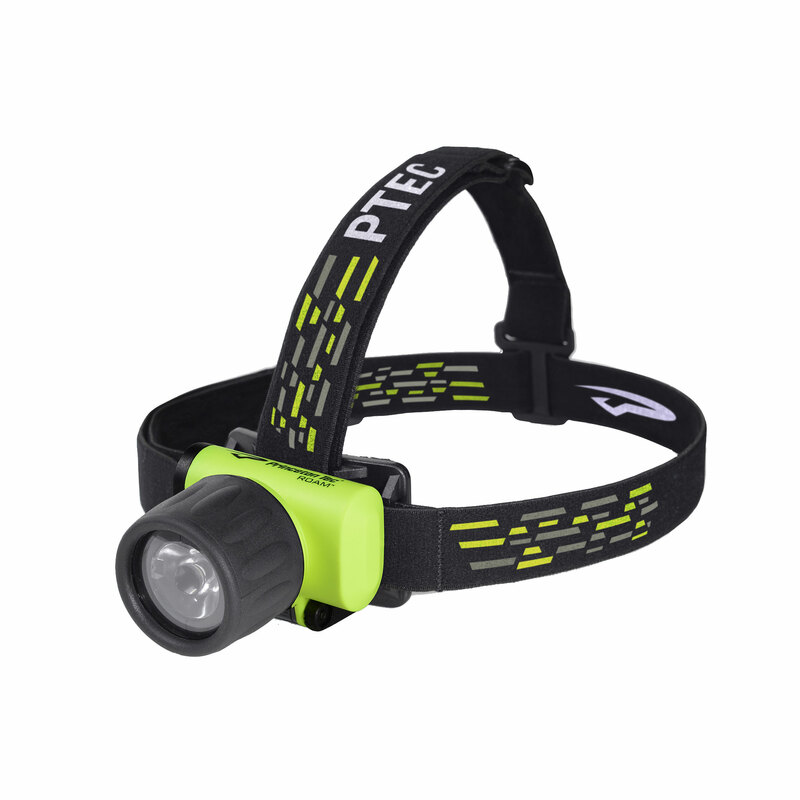 The original dive headlamp is back, brighter than ever! 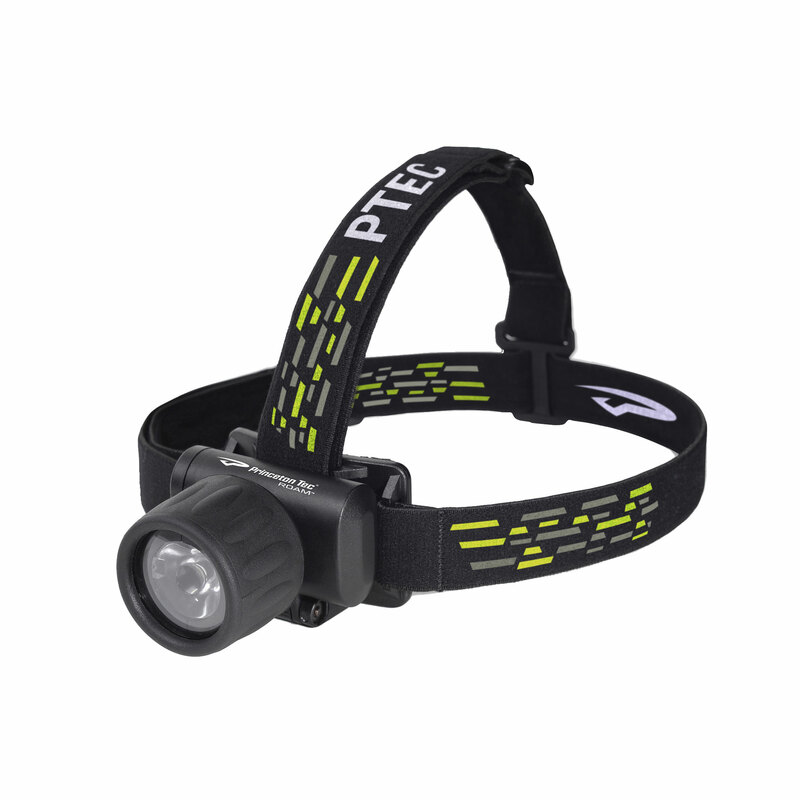 Decades ago, Princeton Tec introduced a diveable headlamp. Next, we shifted focus to brighter handheld lights – but noticed there was still a need for bright, hands free lighting in the dive market. So, we began with our dive-proven platform from the original Roam, replacing the previous halogen based product with a 100 lumen LED module and custom optic that delivers the focused beam that divers need. 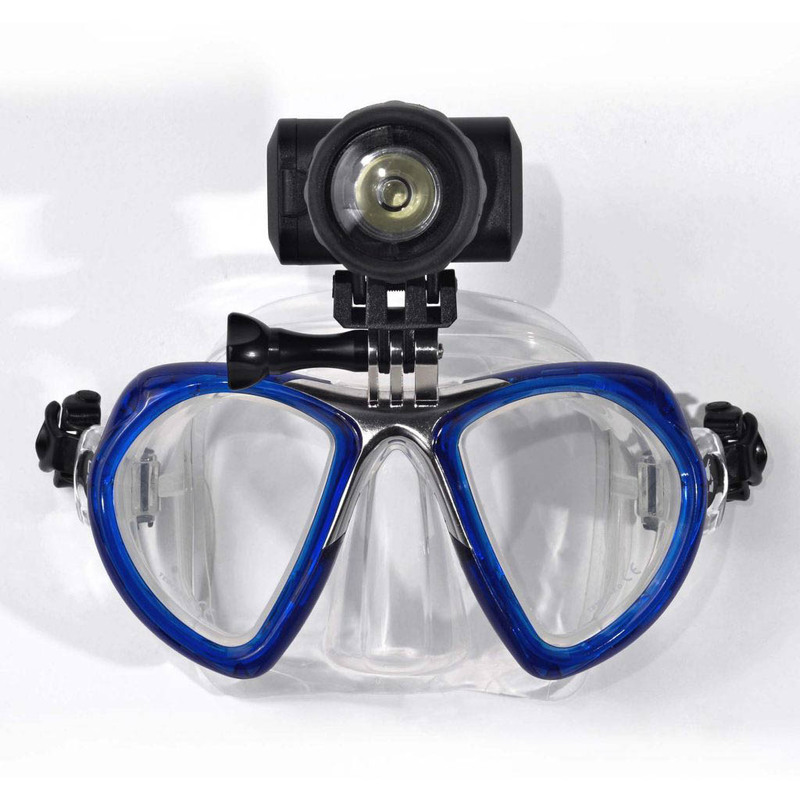 Roam can be used as a standard headlamp, and our custom adapter allows mounting on many masks or any GoPro-style mount. Roam promises reliable, hands-free light, now brighter and more efficient than ever. This pattern creates a long, powerful beam of light excellent for illuminating distant areas, or for use during fast paced activities.